Enhance your E-Commerce business, save time, maximize your resources and increase profits with our customized solutions. Save time managing your WooCommerce Store – automate your business tasks! 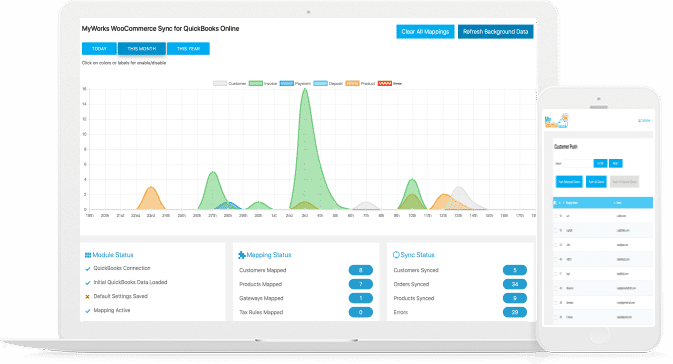 From customers and orders…to products, variations, and inventory – keep all of your important business data in sync with your accounting platforms…down to the second! When you’re running an online store, you don’t have time to worry about inconsistent inventory levels and manually entering orders… and we’re here to make sure you don’t! Real-Time sync your orders, inventory and more – with global tax & currency support! 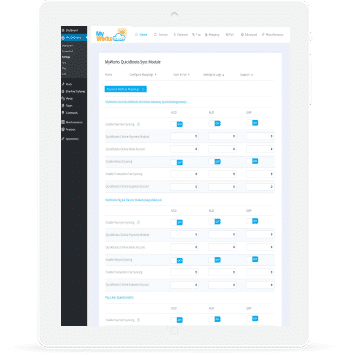 Transform your accounting into an automated process with our real-time integrations that sync data automatically to and from QuickBooks Online! 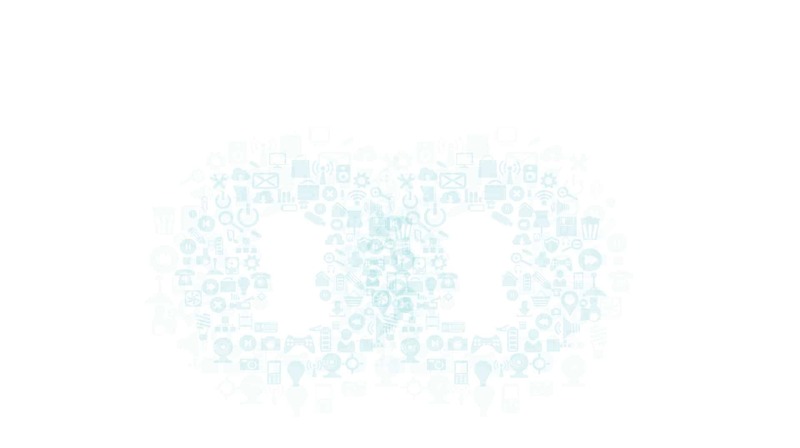 From inventory to clients to orders…let our integrations bring your accounting workflow up to high efficiency – bringing your data where you need it…when you need it! Compatible with QuickBooks Desktop Pro, Premier & Enterprise – US, UK, Canada & more! 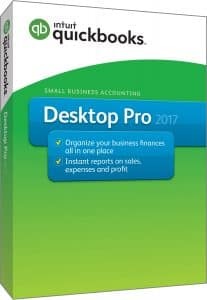 Using QuickBooks Desktop Premier, Pro or Enterprise? Let’s get down to business! 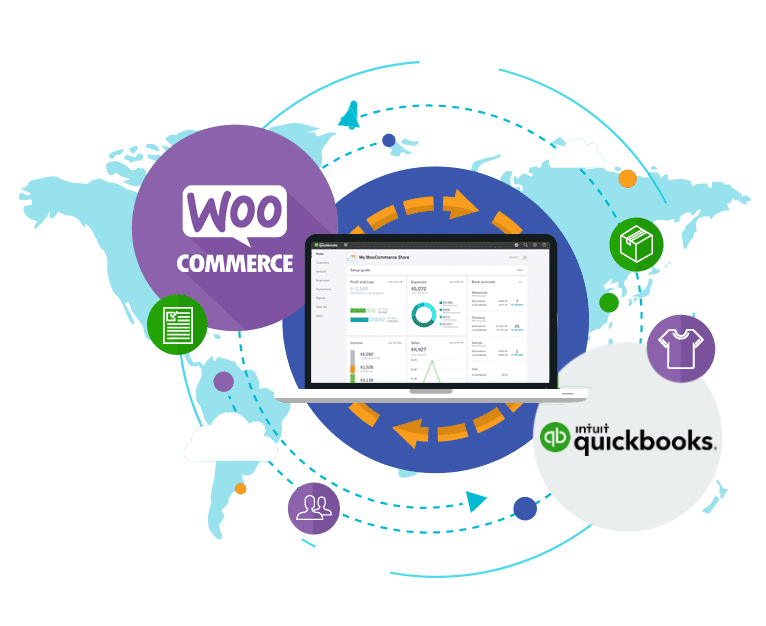 Sync your eCommerce platforms to and from your QuickBooks Desktop Company…and leave manual exports and IIF files in the dust. From clients, orders & payments to products & inventory – we have you covered with the only solution in the market! 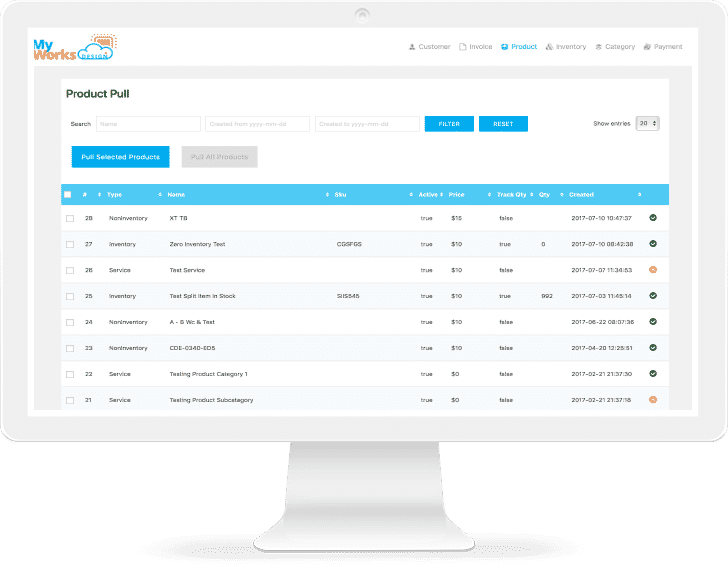 Automate Your Store and Save Time! Our goal is to make your store run smoothly and effortlessly - and our support team will work with you along the way to make sure we achieve that goal! Ready to schedule a demo, or have some questions for us?